check out information about PRF / Platelet Rich Fibrin and Natural Bone Graft Procedures. Our Holistic Dentists / Biological Dentists are Accredited by the IAOMT to remove Amalgam Fillings. 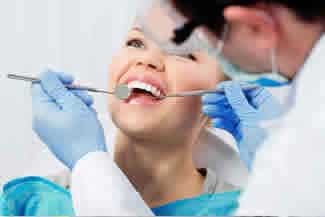 We also offer BPA free porcelain filling materials, Zirconia Metal-Free Crowns, Fluoride-Free preventative cleaning treatments, Tooth Colored metal free Zirconia Dental Implants / Ceramic Implants and Oxygen and Ozone therapy in the treatment of dental infections and areas where there is Bone Pathology. We practice in a clean dental office where we use purified ozone water for all procedures and we have special air systems to filter out toxins including mercury gases and mercury vapors and other harmful gases. Additionally, we have water separation equipment to filter out dental contaminants from entering into the public water systems. We support the Biological Dentistry community by keeping our membership with the Holistic Dental Association. We use the IAOMT protocol for Amalgam Filling Removal in the video below taken at our Rockville location by Dr. Tipograph. Both Dr. Tipograph and Dr. Kimberly Baer are accredited by the IAOMT in Amalgam Removal. Natural Dentist Associates is a Dental Implant Center where our Implant Dentists can provide complete tooth replacement services including Dental Implant placements and Implant Crowns. We now have White Cosmetic Dental Implants made of Zirconia by Zeramex. The Cosmetic Dentists will evaluate your concerns and plan a Smile Makeover that will give you the smile you’ve always wanted. Depending on your conditions and expectations, we may plan Porcelain Veneers, porcelain crowns, Orthodontist or Teeth Whitening. Any situation that is causing you severe pain, acute dental infection or moderate to severe dental discomfort is a Dental Emergency. Our Emergency Dentist will make time for any Dental Emergency and do what is necessary to get you out of pain today. 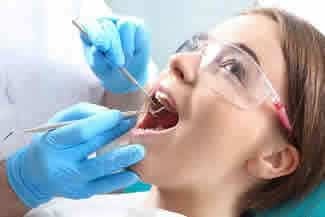 Holistic Dentists / Biological Dentists are also known as biologic dentists or environmental dentists. We believe that your teeth are an integral part of your body and your overall health. 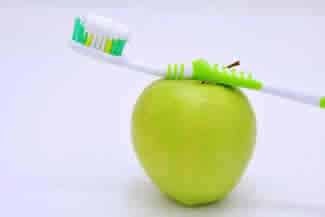 Our dental care will ensure your oral and overall health. Sedative Dentist will perform for any dental procedure including routine treatment such as dental cleanings, X-rays and fillings done under full IV Sedation. If you are experiencing Tooth Pain or a Cracked Tooth, our Emergency Dentist will see you same-day and do what is necessary to get you out of pain. Tooth Pain is a Dental Emergency and in most cases we will do Wisdom Tooth Removal and other extractions on the very first appointment. 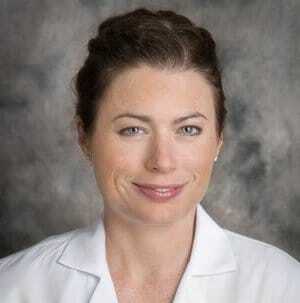 Dr. Kimberly Baer was born and raised in Maryland. She received her undergraduate degree from University of Maryland, College Park in Biology. She then received her Doctoral degree in Dental Surgery from the University of Maryland in 1999. She then went on to receive several degrees in multiple specialties. Dr. Baer continued her education with a Master’s Degree in “Biological Medicine and Toxicology”. She also received a degree in Naturopathic Medicine and is board certified. 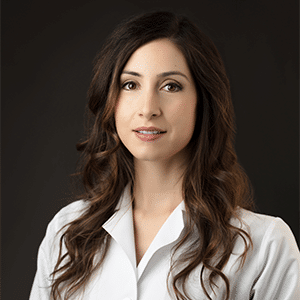 Dr. Baer is a certified fellow with the IAOMT where she learned to utilize the latest technology with special air filtration and safe biocompatible materials. Jennifer Tipograph, DDS is a caring, passionate dentist treating patients at Natural Dentist Associates in Rockville and Burtonsville, Maryland and the surrounding communities. She applies her passion for dentistry to ensure the highest standard of treatment for each of her patients and enjoys working with children. Dr. Tipograph is Accredited by the IAOMT. 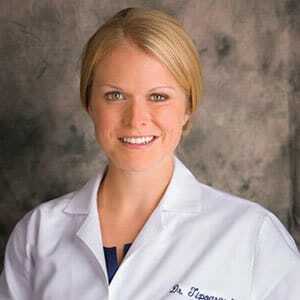 Dr. Tipograph is also certified in DNA Appliance therapy. Dr. Mary Karvounis has been practicing general dentistry in Maryland and Washington, D.C. over the past several years. She grew up in Montgomery County, Maryland and attended the University of Maryland, College Park for her undergraduate studies, where she majored in Biology and minored in Spanish. After college, she attended the University of Maryland, Baltimore School of Dentistry where she completed her DDS degree.